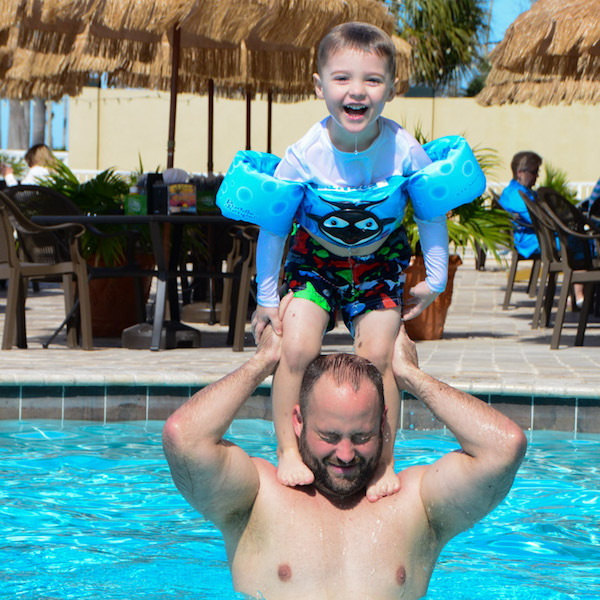 Global Connections, Inc. (GCI), the highly-respected resort developer, travel club fulfillment and service provider of Global Discovery Vacations has announced its annual “Shoot for the Stars” contest. The yearly event selects winners in three categories from Travel Club Members who participate via social media. The contest began in 2005 with barely 30 entries from Global Discovery Vacations club members. Last year’s contest brought in over 1000 entries. Travel industry leader GCI offers the members of its Global Discovery Vacations (GDV) club program a wide variety of leisure benefits and vacation options. Member contests such as Shoot for the Stars continue to grow in popularity among GDV’s members. Member contests are just one of the ways GCI builds member engagement and a strong sense of community. This year marks the 13th year of GCI’s biggest annual contest. The prizes for winning are outstanding. In this contest, GCI awards ten prizes that include a one-week vacation. Each winning member receives their own feature story published on GDV’s blog and social media. Not only does Shoot for the Stars engage GDV members with the excitement of sharing their travel photos with others, it also provides authentic photos of members and their travels that frequently appear in member communications, sales and marketing materials, printed collateral pieces, on the website, social media and in testimonials. First, second and third prizes will be awarded in each of the three categories: Family & Friends, Landscape and Wild & Fun. Last year’s winning images included an artistic selfie from Joshua Tree Park in California, an amazing shot of the fountain at Villa d’Este at Lake Como, Italy, a romantic photo taken on a cruise, and a coastal path near Kapaa, Kauai. “Our members travel the world and the photo entries represent the best of their experiences. We’re excited to see what this year’s entries bring us!” says Melanie.